Wait a minute, Doc. Ah... Are you telling me that you built a time machine... out of a DeLorean? 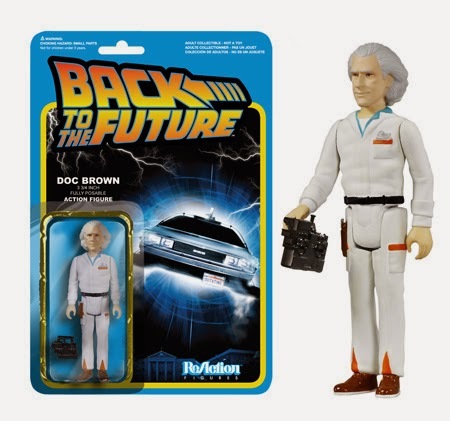 We took a page out of Doc Brown's book and built a Time Machine Pop! Ride! 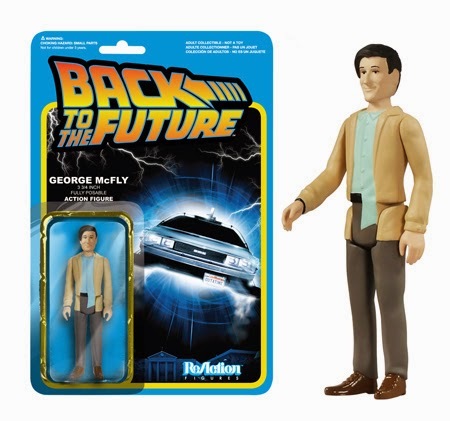 Now Marty McFly can travel back in time! 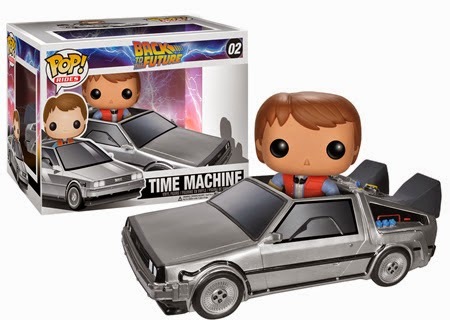 The Time Machine Pop! 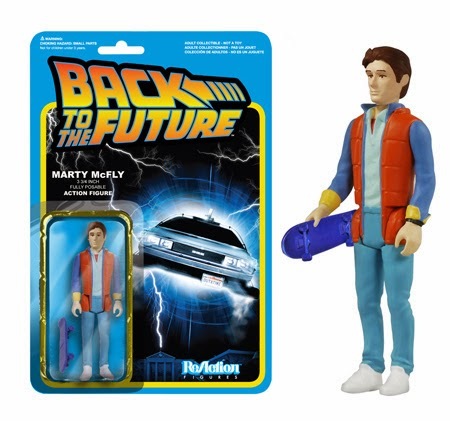 Ride comes with a full size Marty McFly Pop! Then one day...He wasn't in his time at all. 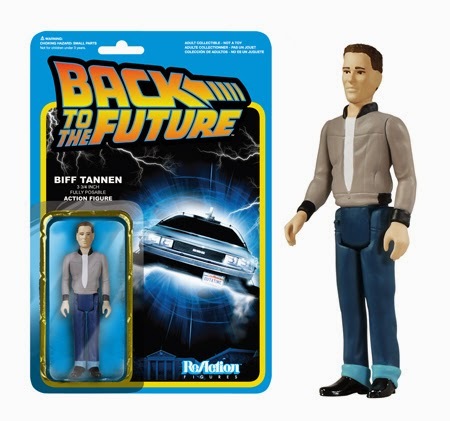 Get retro with these Back to the Future ReAction Figures! 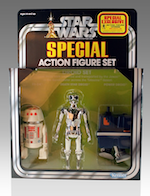 ReAction is a line of vintage 1970’s style minimally articulated action figures. 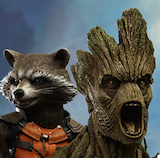 Your favorite Back to the Future characters look pretty radical in the ReAction style!